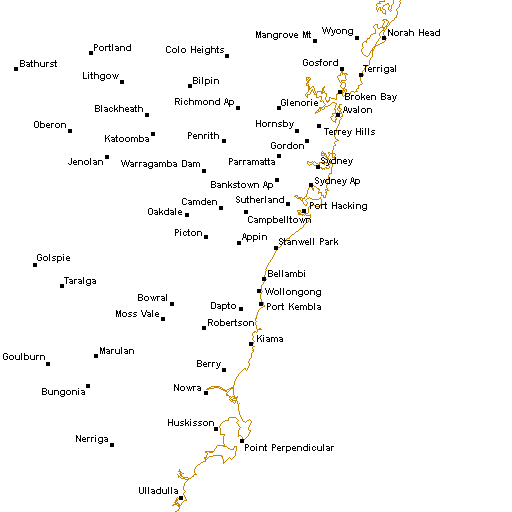 Admin Message: Jubilee Weather - Gerringong Weather forecasts, live weather observations and more. Download the Jubilee Weather App, FREE on the iPhone App Store. Tide data obtained from XTide, 1hr is added during Daylight savings, forecasts from BoM (IDN11027, IDN11060), Seabreeze forecast from Seabreeze.com.au. All other data property of Jubilee Weather and not to be reproduced without permission.